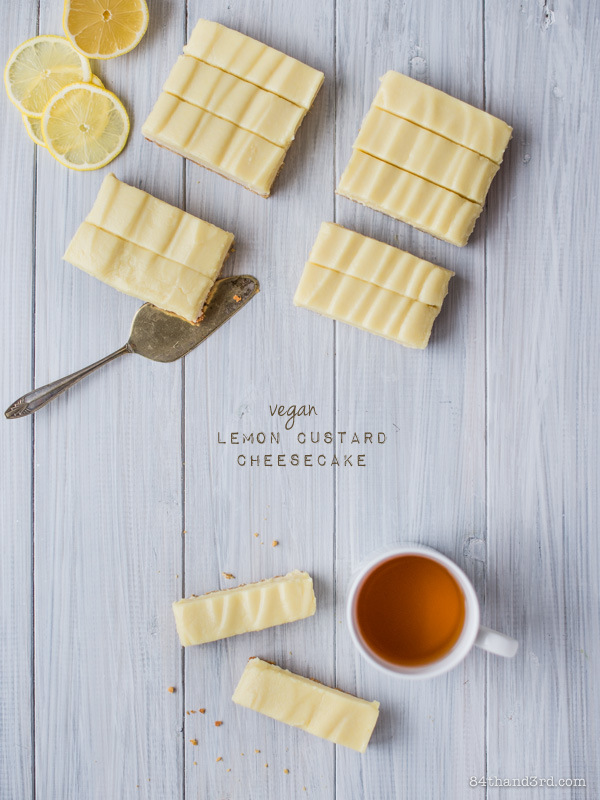 I once got an award at a work Christmas party for something along the lines of “why say something in three words when thirty will do”, and while I can be prone to talking about pretty much anything to anyone, I think I managed to use up almost all my words the other day over on that Vegan Butter post. Popsicles are infinitely easier to photograph in winter, especially when the temperature of your living room is hovering somewhere in the low teens (high-50s for all you Northern Hemisphere people). Winter light however, not so much fun. Just because your living room is hovering somewhere in the low teens does not dampen the lure of eating said popsicles, although doing so is far more enjoyable while sitting directly next to a heater. Lime anything makes me think of pie and pie makes me happy. 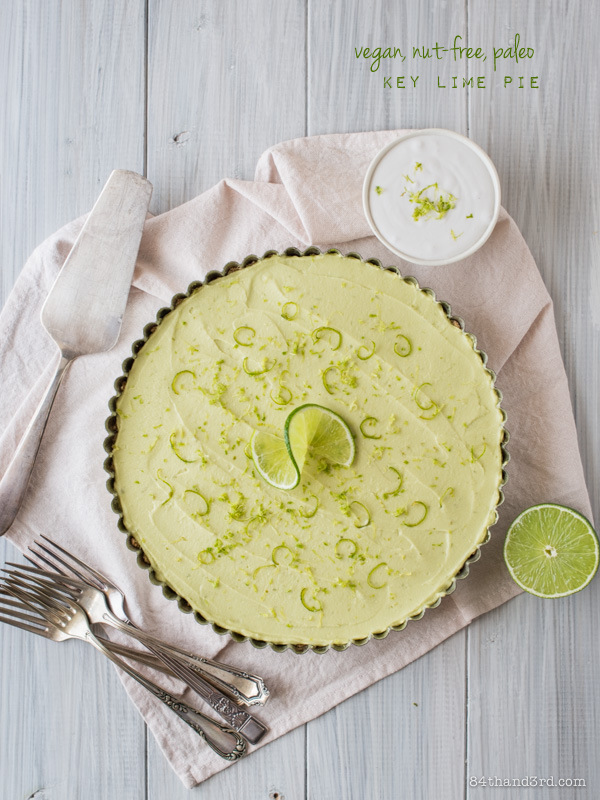 There is a good chance the leftover limes from the photos will be turned into Vegan Key Lime Pie or a lime version of Lemon Custard Cheesecake bars. I once got an award in collage for the longest keg stand, but that’s another story for another day (or maybe not). In any case I hope you have a happy Monday. Feel free to grab a popsicle, or a keg stand, on your way out. Oh so pretty, sweet-tart perfection. Simple as that. 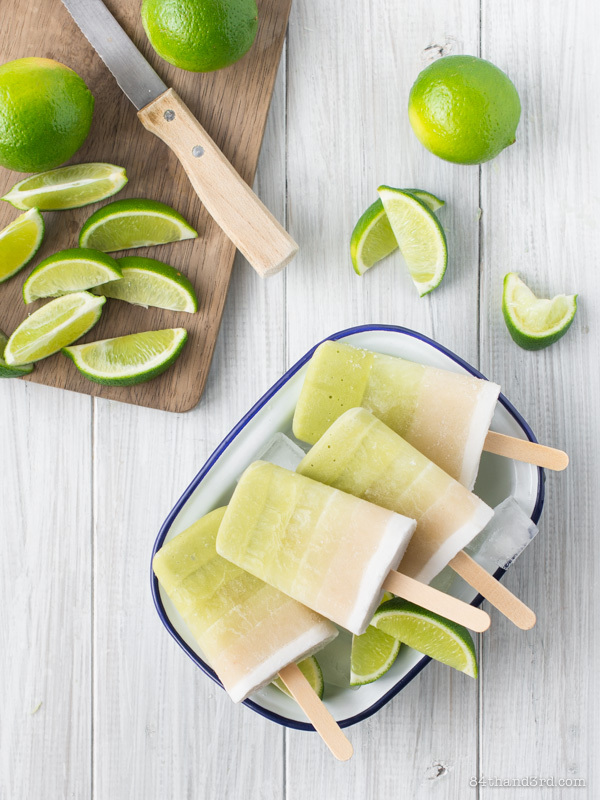 Blend avocado, ¼ c lime juice, 1 – 2 Tbsp maple syrup and a tiny pinch of sea salt until smooth. Scrape into a bowl and rinse blender/immersion blender jug. Peel and de-seed honeydew, blend with ¼ c lime juice. Depending on the sweetness of the melon you may or may not need a dash of maple syrup. Pour into a jug and rinse blender. Blend custard apple with ¼ c lime juice, scrape into a bowl. 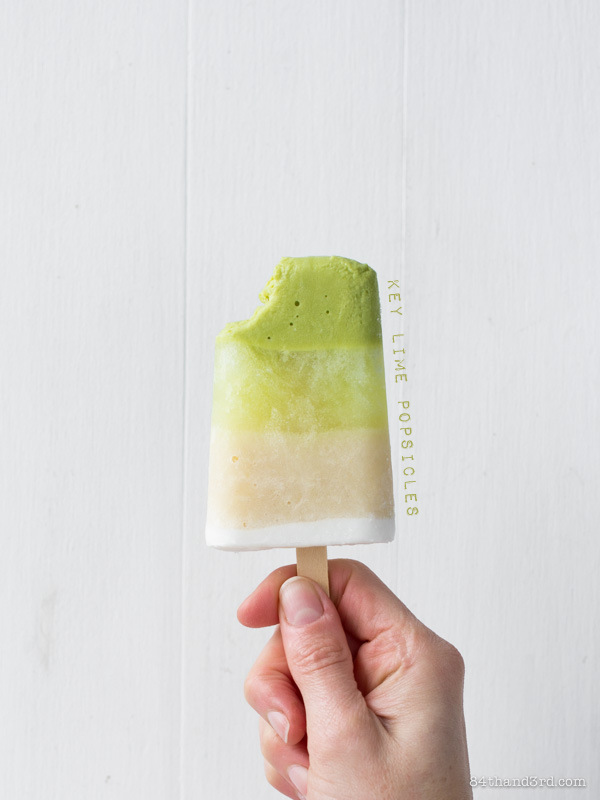 For simple 3-layer popsicles, spoon a layer of avocado into the bottom of your popsicle moulds and freeze 30 minutes until it starts to firm up. Spoon in a layer of honeydew and freeze another 30 – 45 mins. Insert a popsicle stick through honeydew and just into avocado layer, it should stand up on its own, then spoon over custard apple and freeze for another 30 mins. Spoon over a thin topping of coconut cream and freeze until firm. 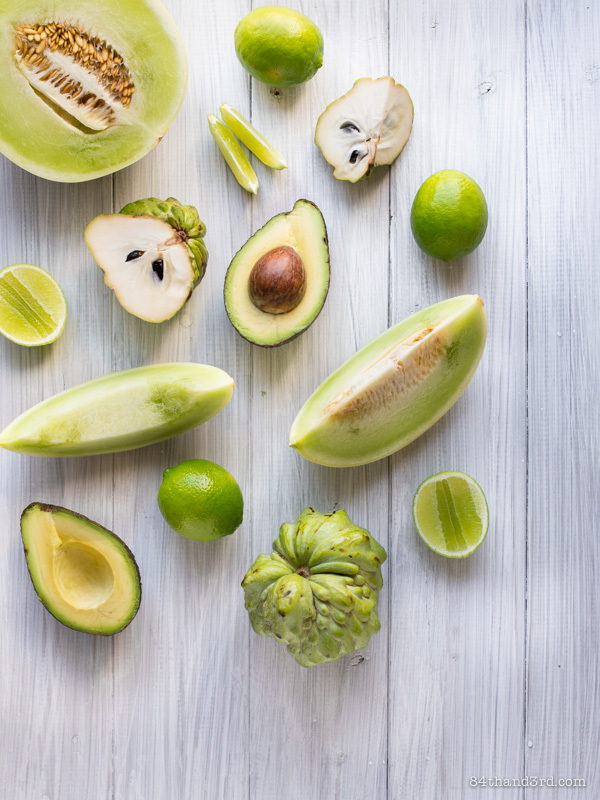 For fancier layers mix some of the avocado with some of the honeydew in a fourth bowl and mix some of the honeydew with the custard apple in a fifth bowl. Layer in colour order avocado > avocado/honeydew > honeydew > honeydew/custard apple > custard apple > coconut, freezing between each one and inserting stick when mould is roughly half full. You will have more honeydew than avocado or custard apple. 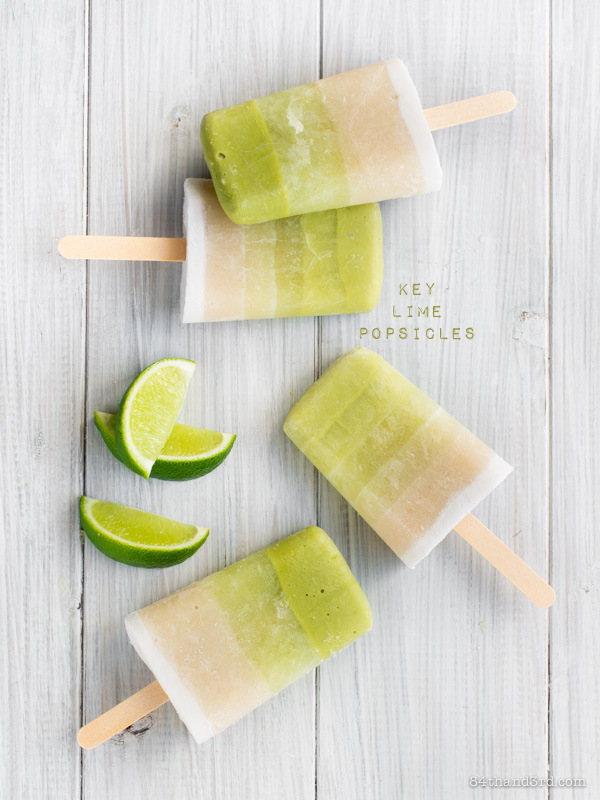 Keep leftover and add to a smoothie or make all-honeydew lime popsicles. Either way you win. To prepare custard apples slice in half, scoop flesh from peel and remove black seeds. Sweet Adventures Blog Hop is back! 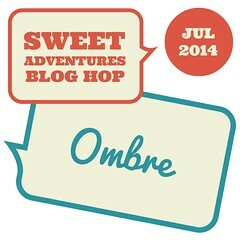 I’m hosting and the July — Ombre themed — hop is open for linkup until 11:59 pm, Friday 22 July [AEST Sydney time]. Click here for the Thumbnail List code – Copy the code and add it to the bottom of your post in HTML/Text view. Click here to Join the Hop – Make sure to do this step so you appear in the list too! Make sure to add the link to your SABH post (NOT your homepage). Your entry will be submitted when you click ‘crop’ on your photo. Remember, SABH is open to all bloggers but only new posts published after the hop goes live can be linked up. oh yum! I’ve never seen key limes in Australia – where did you find them? These are so pretty! 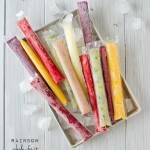 They use all of my favourite fruits and I couldn’t agree more on photographing frozen treats in Winter. I’ve been doing that too. On a different note, I’ve been trying since morning to link up my Ombre post but the Linky apparently doesn’t upload the thumbnail image. I get an error stating ‘There is no space available in the disk’. I’ve tried different browsers too. Will try again later. Glad it’s all sorted, loving your cheesecake! What a unique and tasty way to use the theme Ombre!! Looks so good!! 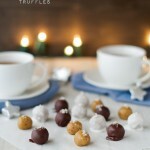 Oh wow JJ, these are stunningly beautiful and look delicious! Love them!! mm custard apple! thats new in a dessert for me! 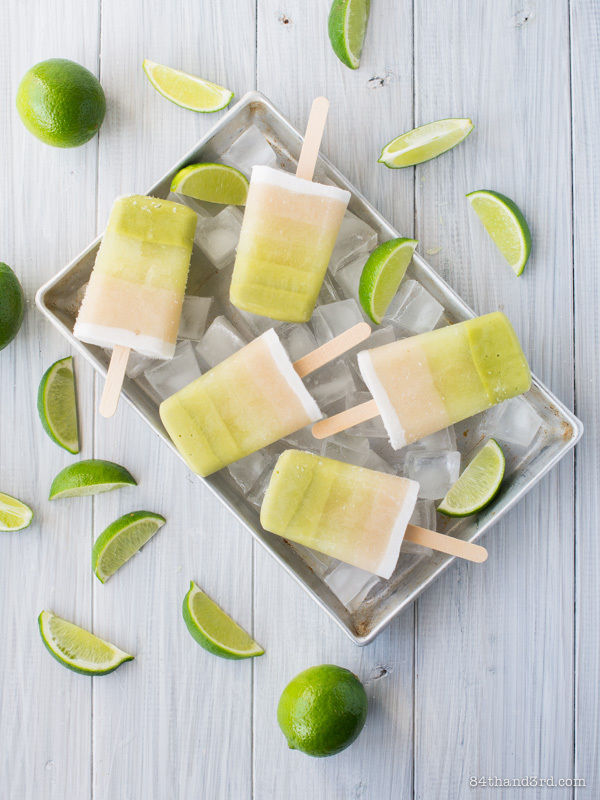 Gorgeous pops, I love the lime ombre! 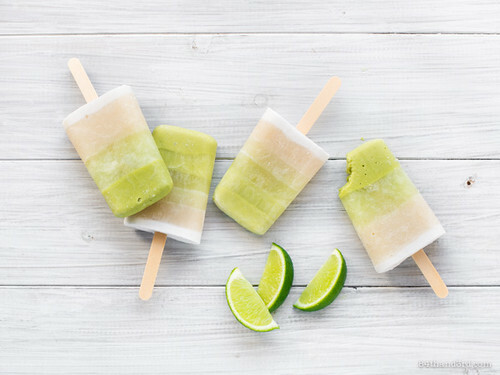 There are the most beautiful popsicles ever! Low in calories, refreshing and healthy. We are waiting for another ombre combination. omg I love this idea! 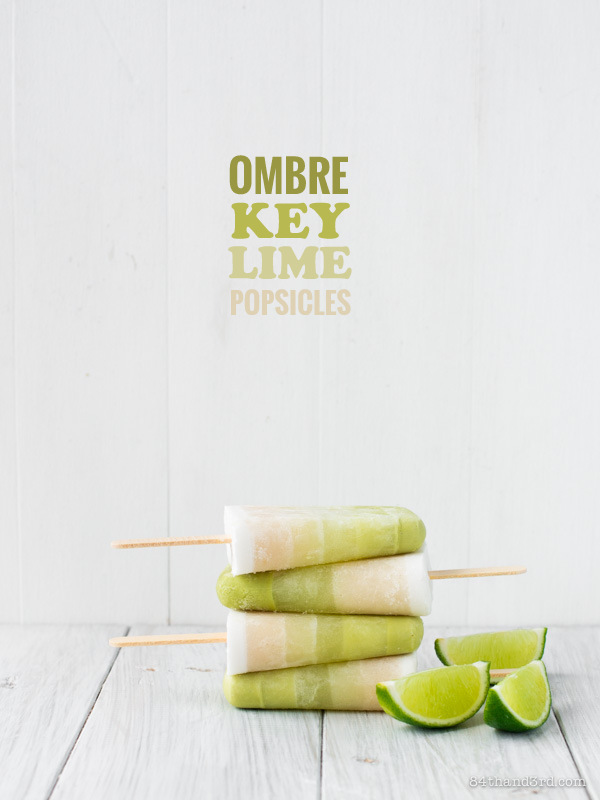 Avocados are awesome in dessert and these popsicles are so dang cute! Beautiful JJ. And lovely photos. I actually made some passionfruit yoghurt ones but I didn’t do the 30min thing between the layers so they looked terrible, oops!! Next time I will know better!